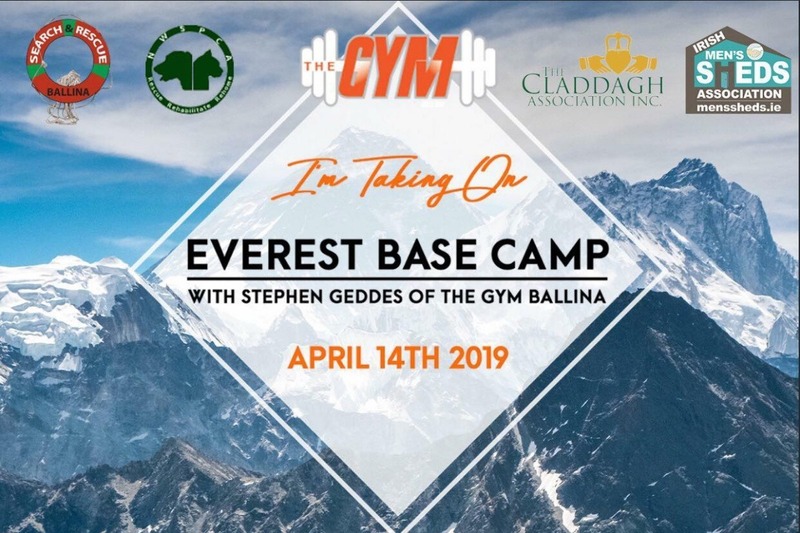 We will be joining Stephen Geddes and The Gym Ballina heading to Everest Base Camp this April with 10 others from around the country. We will attempting a Guinness World Record for the ‘Highest Altitude Fitness Class’ EVER HELD. We will be raising money for FOR BALLINA SEARCH AND RESCUE/BALLINA MENS SHED & OTHERS so every penny counts.